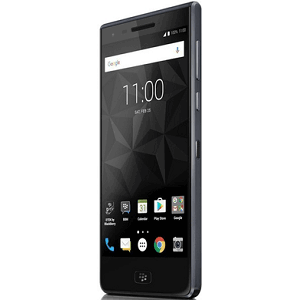 BlackBerry DTEK50's lowest price in Pakistan is 25,149. 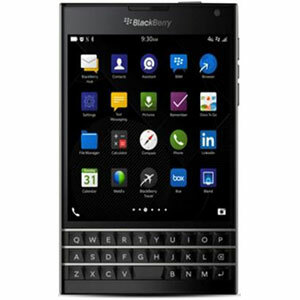 The online store iShopping offers the best price for this Blackberry Mobile when compared among 3 sellers. 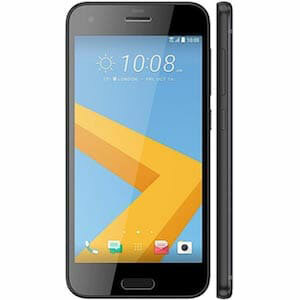 BlackBerry has long been the darling of corporate officials and businessmen alike due to their devices’ premium feel. After developing countless QWERTY cellphones, we’re delighted to see the company making a more readied move towards touchscreen devices topped with Android as their BlackBerry OS wasn’t the most entertaining and the DTEK50 is one of the responses to that. The DTEK50 is simple yet elegantly designed to ensure that any BlackBerry device won’t lose its classy touch. 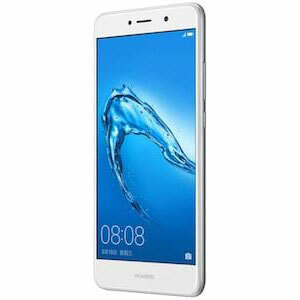 The smartphone features superb build quality through the use of a light weight polycarbonate back while its dimensions are extremely neat with a 7.4mm width and 135g weight. 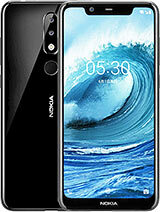 The smartphone features a sumptuous 5.2 inches IPS LCD capacitive touchscreen with 424ppi pixel density. This translates into a beautiful 1080p HD resolution that provides stunning graphics while the scratch resistant oleophobic coating might not be one of the newest technologies around, it still makes the display look glossy and well protected. BlackBerry has always produced high performing cameras ever since the days of the BlackBerry Bold 4 and we see no reason to doubt the DTEK50’s cameras. Considering their specifications, you shouldn’t too. 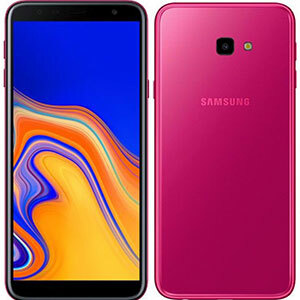 The smartphone features an impressive 13 megapixel primary sensor with phase detection autofocus and a dual-tone LED flash to add more light to its prowess. The selfie sensor is mighty by its own means with an 8 megapixel lens which means you can breathe a sigh of relief if the DTEK50’s cameras were your major concern. The software category is the main reason why BlackBerry just couldn’t turn into the greatest mobile manufacturer in the world. 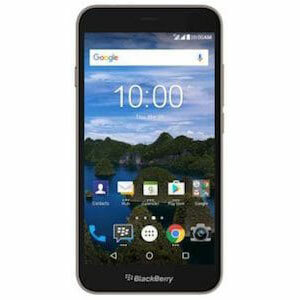 Despite its premium build, people were unhappy about the lack of entertainment offered by the BlackBerry OS and we’re very pleased with the company’s decision to endorse the Android Marshmallow; a move that’ll surely boost BlackBerry’s stocks. 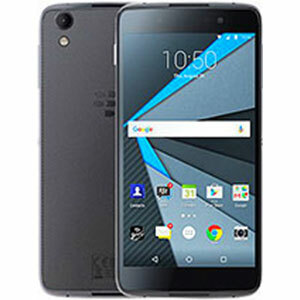 Where there’s Android, there’s a requirement of powerful hardware and the DTEK50 obliges to that with an Octa-Core processor and an additional 3GB of RAM. Unfortunately no fingerprint scanner here but an external memory card slot and Fast Charging technology are welcome additions.